Your home should be a place of comfort and convenience. When your electrical systems aren't working, this simply isn't the case. You can depend on us for experienced commercial and residential electrical services in Hicksville, NY. Contact us today. 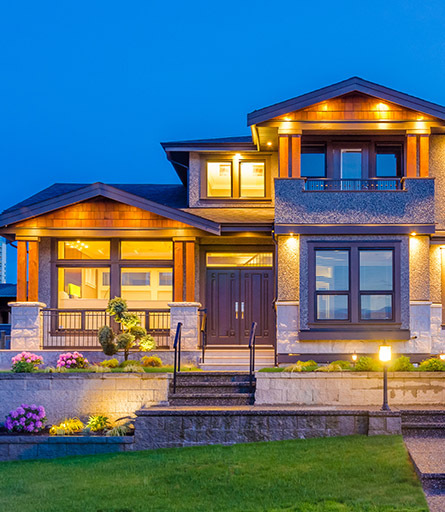 At CAIN ELECTRIC, we have special expertise in high-end residential work. We're proud to offer unique services, including Ring and Nest security system installation, video Ring doorbells, and security lights.